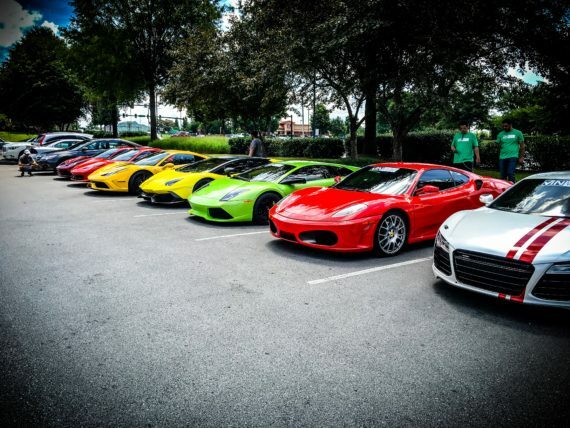 I’ve known this team of avid car enthusiasts since they broke the Cannonball Run record a few years ago. Now they have teamed up to build VINwiki, a social vehicle history reporting platform. This is a really fun way to experience vehicle reporting. Much more of an experience than Carfax. You also get more detailed information that Carfax wouldn’t have. The user experience is like an Instagram for Cars. All posts are tied to the unique VIN number that will stay with the car regardless of owner. I’m really interested to see how this platform will evolve over time as more and more people post cars. That’s one thing I find really interesting about it. 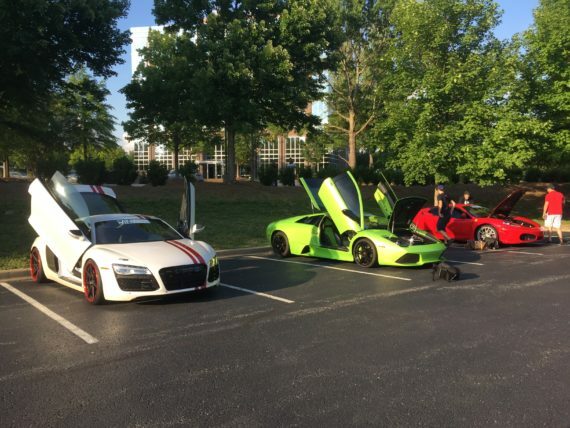 Users can post cars they don’t own and the community can continue to add information about them. I think it’s pretty cool experience. Hope you all enjoy it as well! Hundreds of people came to listen to Ed Bolian, CEO of VINwiki, pitch at Atlanta Tech Village on June 27, 2016. It also includes 5 minutes of Q&A. For inquiries into our startup, feel free to contact us! 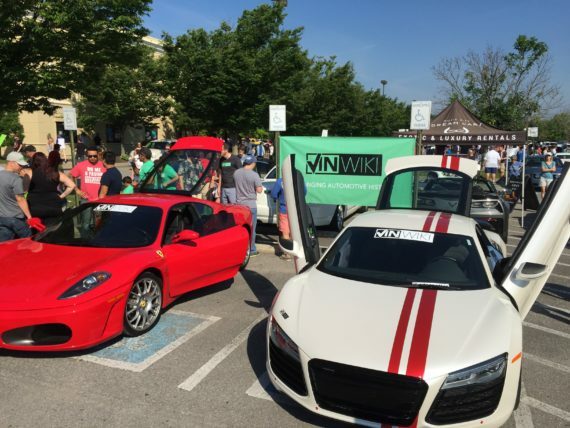 VINwiki was on the scene of Nashville Cars and Coffee July. 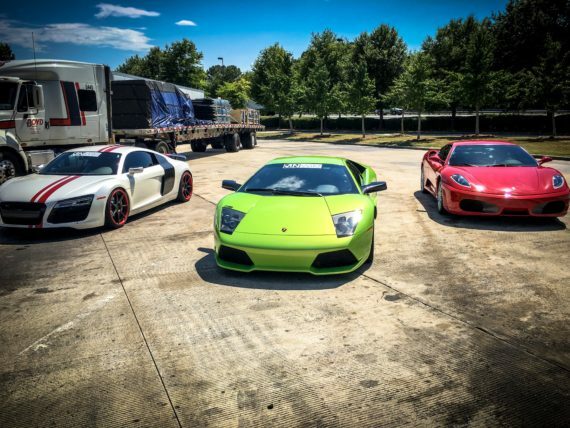 Bringing up 3 of the finest automobiles in the south, it was one helluva ride. Spreading the love of VINwiki has been a lot of fun. We’re receiving a ton of great feedback on our app and lots of powerful growth! Our VINwiki Launch party held at VINwiki HQ on June 18 was a smashing success. 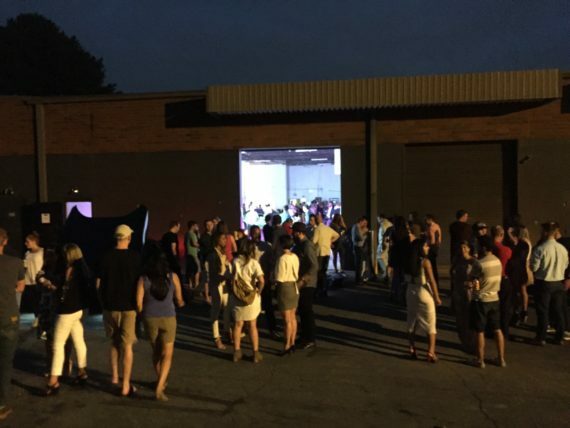 We had over 400+ people come and celebrate the new launch of our app in the app store, found here. Currently our app is only for the iPhone, but non-iPhone users can go and register at VINwiki.com. Stay tuned for more information coming out! June 18 – VINwiki Launch Party Announced! VINwiki is launching! Want to come to our launch party? VINwiki is a technology startup that offers a social vehicle history reporting platform. 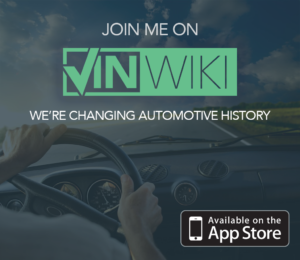 Unlike Carfax and Autocheck that most of us know to be difficult and inaccurate, VINwiki is setting out to give the user the voice to tell the story of the cars they love. We invite owners, dealers, manufacturers, service provider, enthusiasts, and everyone else in the car world to create, contribute to, and curate the historical timelines of the cars around us. 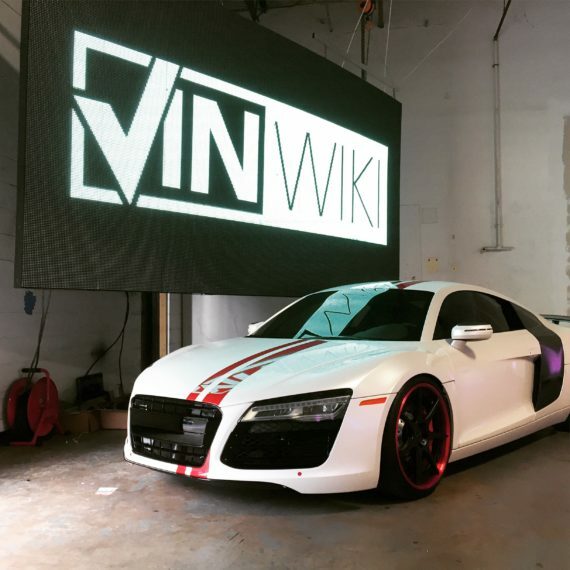 On VINwiki you can make a post to any car based on its unique 17 digit VIN number. You can type the VIN, scan the door barcode, or enter the license plate using our PL82VIN converter. Posts can contain photos, mileage updates, location reporting, and backdates as you build out the history of your cars and the cars around you. Our app is now live in the App Store. You can download it by following this link. I would love for you all to get the app, try it out, and let me know what you think. 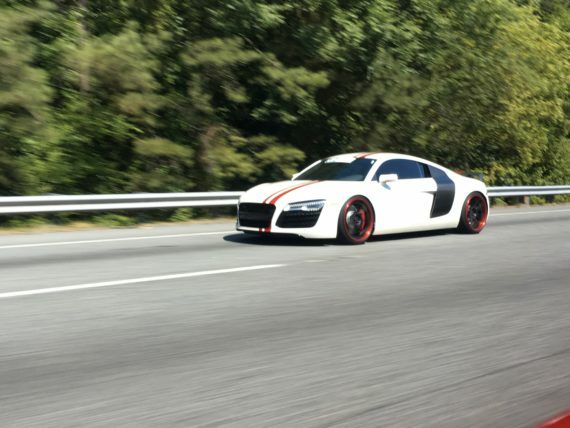 I hope that you find it to be a compelling way to track your daily activities with your cars and add value down the road. I also hope you will enjoy following your friends as they do the same. Please check us out on Facebook, Twitter, Instagram, and our web site here. I hate accounting. 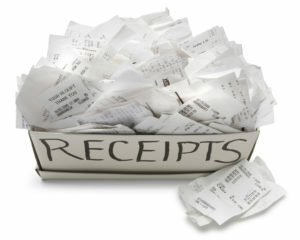 The first time I went to my accountant for Supercar Rentals I carried with me a legal box of crumpled receipts from the prior year. It was a Vince Vaughn/Dodgeball “keepers” idea. My car accounting is rarely much better. Selling one of my cars generally involved calling all of the service providers I had used and duplicating the service history. I needed a solution to my disorganization but I never got sufficiently motivated. Then came the 2015 running of The 2904. It was a budget cross country race where we needed to carefully document each expenditure. What grew out of it was an infinitesimal attention to detail for where every cent was allocated as I stretched the rules as close to the breaking point as possible without going over. I bought a $1500 car and was left with $1,404 dollars for on-budget items. What followed was 250 photos of build/repair documentation, intricate spreadsheets, and penny pinching beyond anything I had done on cars literally costing more than 100 times as much. I was proud of the outcome. I was proud of explaining how their exclusions of safety related items such as tires, brakes, fuel suspension, lighting, and electronics (essentially lemons rules) had allowed me to spend over $16,000 on a 12 owner salvage title non-running S55 AMG and win their ~$3k car game. I wanted a way to track my life with each of the 5 cars in my garage right now. VINwiki could be just that. An easy app interface that invites me to photograph and describe receipts would have saved time and trees as I scrambled to retrace my previous steps. It is a tool that I needed and I hope you find that it comes in handy too.